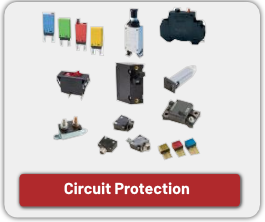 ES Electronics has been a leading distributor of top quality electronic components since 1957. 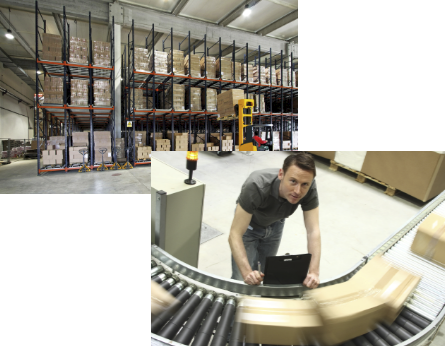 We provide superior customer service, fast, off-the-shelf delivery, a knowledgeable, technically trained staff, and the best prices in the business. 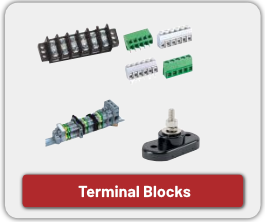 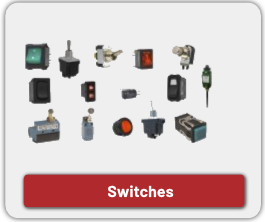 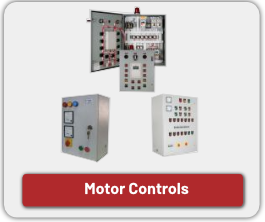 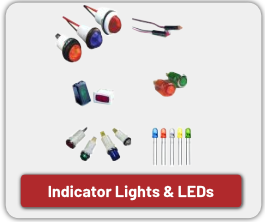 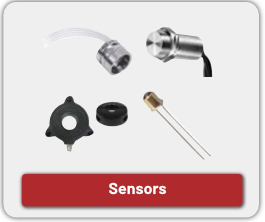 We offer a large inventory of products—including industrial switches, circuit protection products, sensors, fuses, and more. 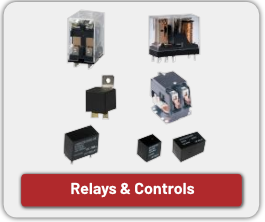 We are authorized stocking distributors for some of the most trusted manufacturers in the industry, including Honeywell, Carling, Eaton and others. 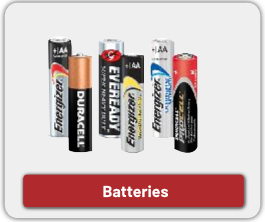 Our products are mission critical to a wide array of industries and applications, and our inventory is locally stocked, providing quick and inexpensive deliveries.